Community Bank of Pickens County has offered the Refer-A-Friend program for several years with different prizes to be won. Our 1st quarter prize for 2018 was two $100 gas cards. It’s simple to enter, if you’re a current account holder and you refer a friend and they open an account you are both entered to win. It’s that easy. 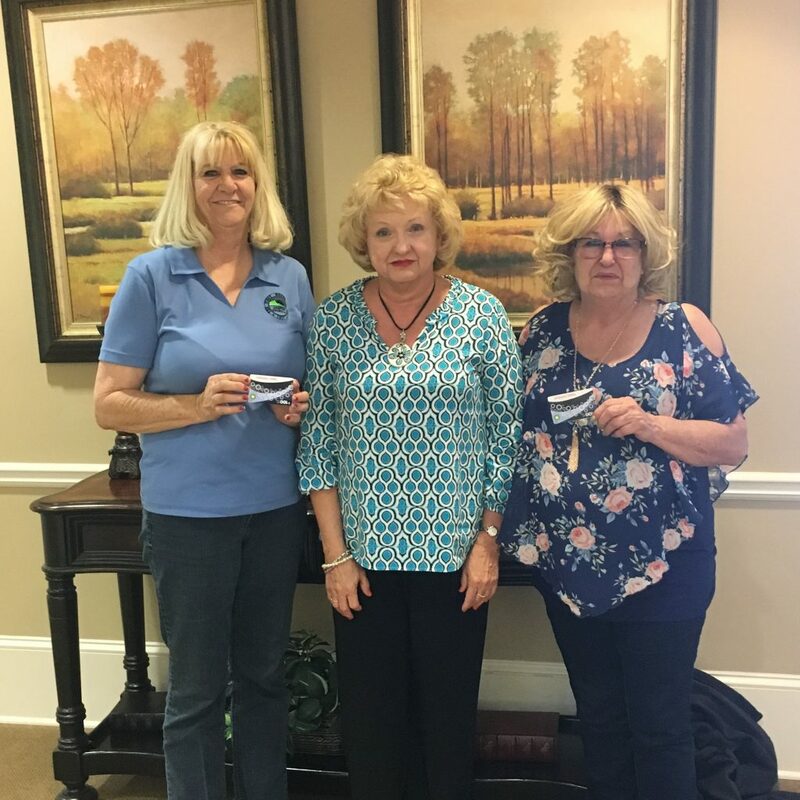 Congratulations to our 2018 1st quarter winners, Carolyn Poole who was referred by Charlotte Fortner. Community Bank of Pickens County is locally owned and operated. We are committed to making a difference in our community daily. 15 Sammy McGhee Blvd. and 65 Cove Road in Jasper.